Who doesn’t love ponies? Especially roly-poly ponies who can fly? 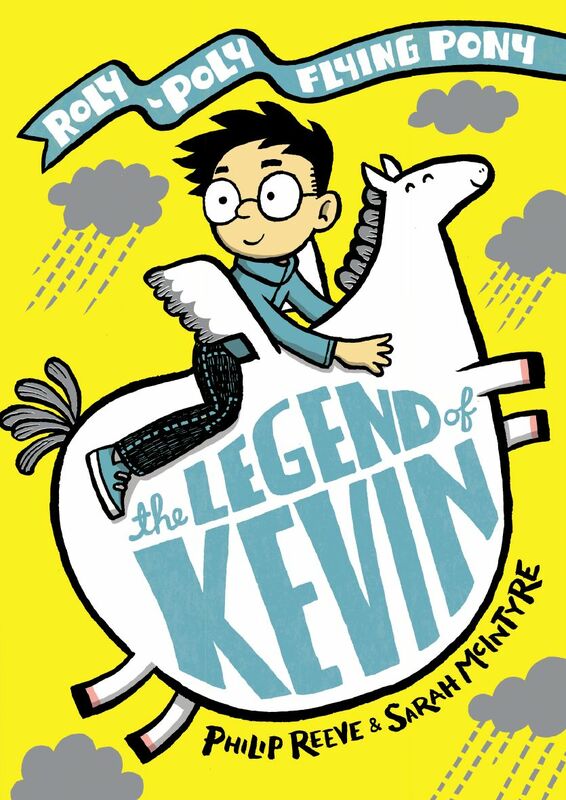 Come meet Kevin, the four-legged, two-winged hero of The Legend of Kevin. Join these co-author friends for story fun and drawing, and take home a drawing of your own! Philip Reeve and Sarah McIntyre are the madcap duo behind Oliver and the Seawigs, Pugs of the Frozen North and The Legend of Kevin. Young Dublin Symphonia (YDS) is a string ensemble based in North County Dublin. The Junior section of YDS will play at 3.45pm, 15 minutes before this event.